Looking for La Pradera real estate listings? Browse the newest homes for sale below! La Pradera lies peacefully in the gently rolling hills of Santa Fe's Southeast side, featuring amazing vistas of both the Sangre de Cristo and Jemez Mountain ranges in the distance. Its amenity-rich environment, just a short drive from historic downtown Santa Fe, is a seamless blend of amazing value and quality, providing homeowners access to a comfortable way of life formerly out of reach in the Santa Fe market. Interested in learning more about La Pradera homes for sale? Keep reading for more information about this community or search the listings below. Register with us to save your favorite listings, receive price updates and to be notified when a home that meets your search criteria becomes available! La Pradera homes for sale are not only gorgeous, but they're also affordable. You'll find mostly adobe single-family homes with beautiful updates throughout. From newer kitchens with granite countertops to stunning hardwood or tile floors, the homes for sale in La Pradera will not disappoint. As soon as you walk in, you'll quickly realize that no expense has been spared. Santa Fe Properties' associate brokers currently have over 100 La Pradera lots under construction, featuring 11 available floorplans: Coral Berry, Correlada Contemporary, Guatemala, Bosque, Regalo, Sunflower, Spanish Broom, Zaguuanita, Chamisa, Las Estrellas and Zaguan. The floorplans range in size between 1,500 square feet and over 2,000 square feet. In addition, most of these homes are between 3-4 bedrooms, many including attached casitas. What else could you ask for? 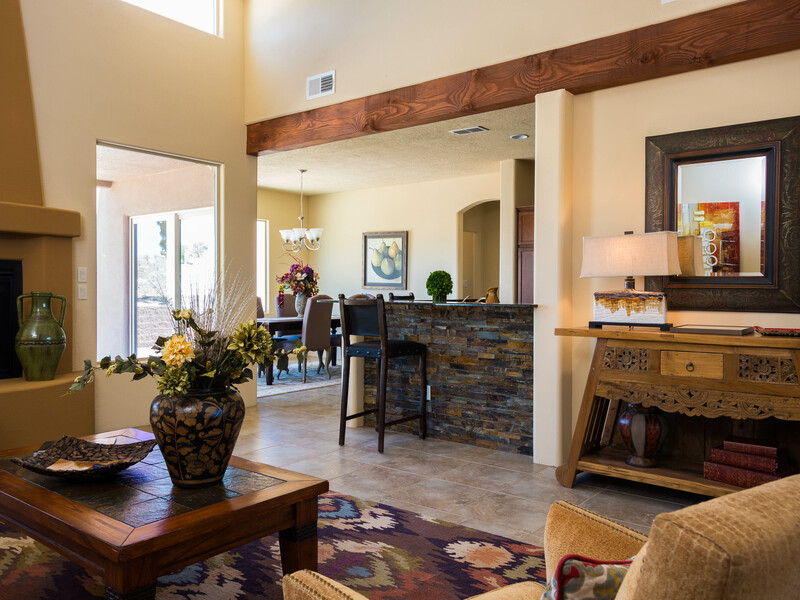 At La Pradera, buyers are drawn to the spacious and light floorplans, open community space, proximity to downtown and stunning views of the Sangre de Cristo Mountains. Santa Fe Properties has over 100 La Pradera lots under construction, featuring 11 available floorplans: Coral Berry, Correlada Contemporary, Guatemala, Bosque, Regalo, Sunflower, Spanish Broom, Zaguanita, Chamisa, Las Estrellas and Zaguan. Interested in learning more about La Pradera real estate? Contact Santa Fe Properties today for more information or to schedule a viewing!